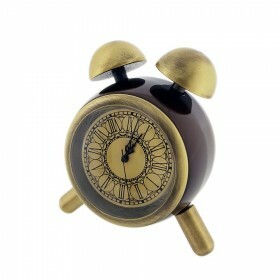 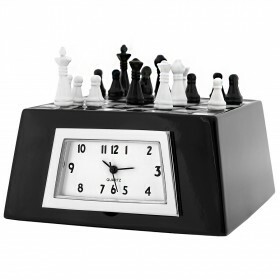 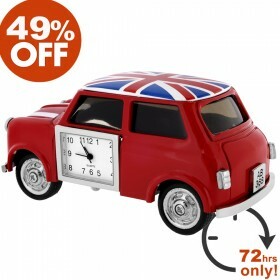 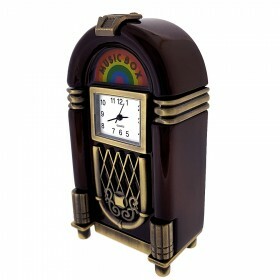 Back by popular demand...one of the all time favorite collectible miniature clocks ever! 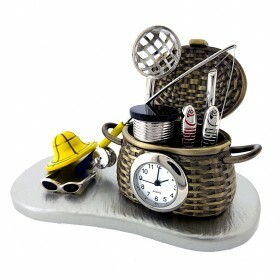 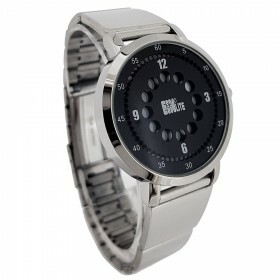 A tiny classic barbecue with stainless steel style finish; you pop open the lid to reveal a quality quartz movement clock. 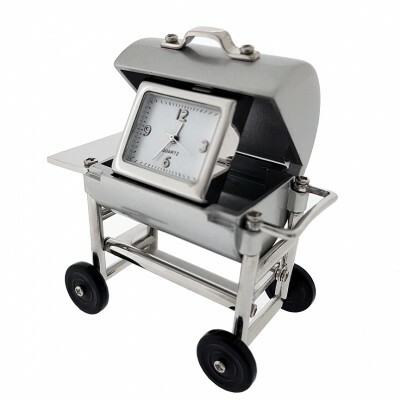 Featuring wheels that will roll and sturdy metal construction with chrome highlights A sizzling hot gift for any grill master or weekend barbecuer on your list!